If you’re a Catholic and you’re in Seoul, you may want to know that there’s an English Mass celebrated at the Myeongdong Cathedral every Sunday at 9AM. The Myeongdong Catholic Cathedral is a beautiful structure made with bricks of different colors and shapes, and because it is a symbol for Myeongdong, is frequently visited by tourists. We attended the Palm Sunday celebration at the Myeongdong Cathedral and we fell in love with their culture, their discipline, and how they celebrate Mass in general. 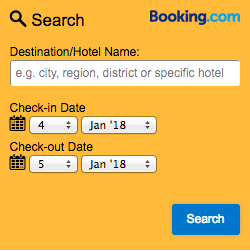 If you have read my previous post, you would know that I am one of the appointed Global Seoul Mates for 2014 and this is my entry for our First Mission. As a brief background, the main duty of a Global Seoul Mate is to seek out Seoul’s many hidden attractions and promote Seoul in colorful and interesting ways to the global community. For this mission, we are tasked to introduce ourselves and to share our aspirations as a Global Seoul Mate through a photo collage of things that are significant in our daily lives. This is a great way for us to connect with our fellow Global Seoul Mates from all over the world, and to you too, my blog readers, who might not know a lot about me. 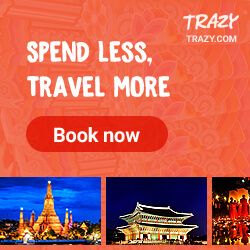 This is also an opportunity for us to let you know more about Seoul. So, let me start off by sharing something about myself! My name is Jan. I am from Manila, Philippines, and believe it or not, I am a lawyer (for eleven years already! – oops wait, did I just give you a clue about my age? :P ). Many of you would probably think that lawyers are generally serious persons who only care about winning a case or representing a client with much zeal and vigor. Well, that may be true in some respects but there are also lawyers like me who value family and work-life balance more than anything else. My daily life consists of going to work in the morning, going home and spending time with my baby, having a nightcap with my husband, and in between those, I go out with friends, I cook and bake, and I maintain this blog. I am very passionate about cooking and baking (I have a small-batch home bakery where I sell delicious baked goodies), and I also love to travel and do shopping. On top of all of these, I am in love with Seoul. I am fascinated with their culture and cuisine. I am interested about their history. And I am amazed at how effective Seoul Metropolitan Government is in caring for its people and the environment, and in keeping up with technology and progress but without forgetting about its past. 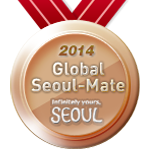 This is why I am ecstatic that I was chosen as one of the Global Seoul Mates for 2014. As a Global Seoul Mate, I aspire to be a part of this global initiative to make Seoul accessible to anyone regardless of which place in the map they are located. I aspire to bring information about Seoul not just to those who wish to travel, but even to those who may not have the time and money to go to Seoul but would love to learn more about this beautiful city. Also, while I would love to meet my fellow Seoul Mates in person, I am already happy that through Global Seoul Mates, I am able to learn about Seoul through their eyes and thoughts, and in return, I hope that they can also learn from me. After a brief introduction about me and telling you what my aspirations are as a Global Seoul Mate, now it’s time that I run you through my photo collage! This photo shows the letter “S” and it gives a glimpse of the mess referred to as my “work station” 🙂 That’s my laptop, cellphone, and coffee right there. Every morning, I drop by Starbucks at the ground floor of our building and order Iced Americano and corned beef pan de sal. Coffee is so popular in Seoul and it is pretty obvious just by counting the number of Starbucks, Dunkin Donuts, or Angel N Us stores. This does not even consider the number of independent cafes that you can find in every corner. But do you know what is the best-selling coffee at Starbucks Seoul? It’s Cafe Americano. Cafe Americano is prepared by just adding hot water to espresso. It’s like the regular drip coffee but only stronger. Here in Manila, since it’s mostly hot and humid everyday, I prefer mine iced. The photo at the right shows the letter “E” which was formed by building toy blocks together. That’s my baby right there playing with his MegaBloks. He is such a curious, active, persistent and smart baby who loves to tinker with everything he sees. His favorite is building shapes and letters using MegaBloks. The largest place that sells toys and stationery in Seoul is Changsin-dong Toy Wholesale Market. If you’re bringing your little ones to Seoul, you might want to bring them here. At the time we went to Seoul last April, my companions spotted hard to find Frozen toys and paraphernalia! The toys here are sold at almost 30% less than the prices in retail stores plus it’s is so close to the Dongdaemun Fashion Street so it’s is definitely worth a visit. To go here, take Line 6 Dongmyo Stn. Exit 6. The photo at the left obviously shows the letter “O” through this 8-inch round cotton cheesecake that I baked myself. It’s a cross between a cheesecake and chiffon, and is called a cotton cake because it’s so soft it makes you feel like you’re eating cotton. While a lot of people either prefer a decadent chocolate cake or a sumptuous cheesecake, my favorite one to eat and bake is still this cotton cake. Seoul is a heaven for baking enthusiasts like me because there always seems to be good bakeries everywhere! Seoul has a flair for French breads and pastries. There are boulangeries and patisseries in almost every street and one of the biggest chains is Paris Baguette. These bakeries sell everything like breads, cakes, pies, pastries, and even puddings and savory dishes. If you’re in Seoul, try one of those French bakeries and taste their macarons, or pain au chocolate, or even the basic buttery croissant. There’s also this place in Seoul where you can find all your baking needs! It’s in Bangsan Baking Market Street which you can reach through Line 5 Euljiro 4(sa)-ga Stn Exit 4 (walk 250 m). The photo at the right shows the letter “U” which I formed by connecting some of my beauty stash from Seoul. My favorites are the BB cream, Moistfull primer, and Petit Bijou cooling foot spray from Etude House, blush-on from The Face Shop, Snow Crystal powder from Laneige, and my super favorite of them all, the green tea makeup remover from Innisfree! What I love about these products is that they are perfect for Asian skin and investing in them won’t break your bank. The last photo shows the letter “L” made by connecting sachets of my favorite tea from Seoul. My husband and I would always spend moments sipping coffee or tea before bedtime. It’s our ritual to catch up on how our day was. We love chatting over a cup of O’Sulloc tea plus some pastries that I freshly baked during the day. My old-time favorite is the Jeju special blend but I just recently discovered the Candy and Tangerine variants and they’re equally flavorful. O’sulloc Tea House is something that I already featured before. I love this place because it is not just a store that sells tea. It’s also a cafe where you can get a variety of juices or even ice cream made of green tea. For those who do not know a lot about tea, they are happy to guide visitors into the world of tea drinking. Each box of tea that you get will give you a feel of how much care was put into it. You can feel the sincerity to give nothing but the best tea in every pouch. My favorite branch is the one in Insadong although there’s also one in Myeongdong. The Insadong branch is very close to Ssamziegil. And there you have it, once again, my Seoul photo collage for Global Seoul Mate 2014 First Mission! I hope that I was able to give you a peek into what my daily life is like, and that you also learned something interesting like where to go or what to do the next time you visit Seoul. One of the best places to shop cosmetics and clothes would probably be Myeongdong. Many brand name shops and department stores can be found in this shopping district. 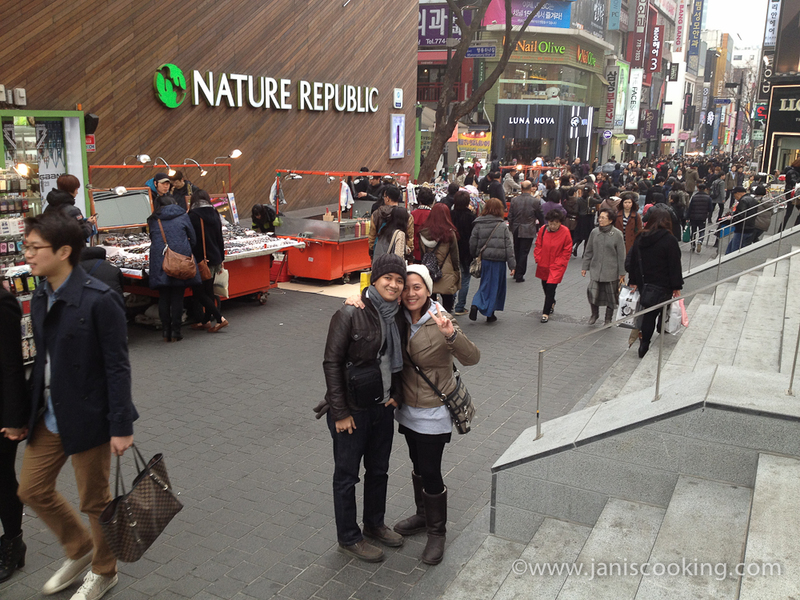 Unlike Dongdaemun or Namdaemun, many designer brands are sold in Myeongdong. Here, you can also find Shinsegae, Migliore, and M Plaza. There are also lots of restaurants, fast food, and street food. You’ll never get hungry in Myeongdong! 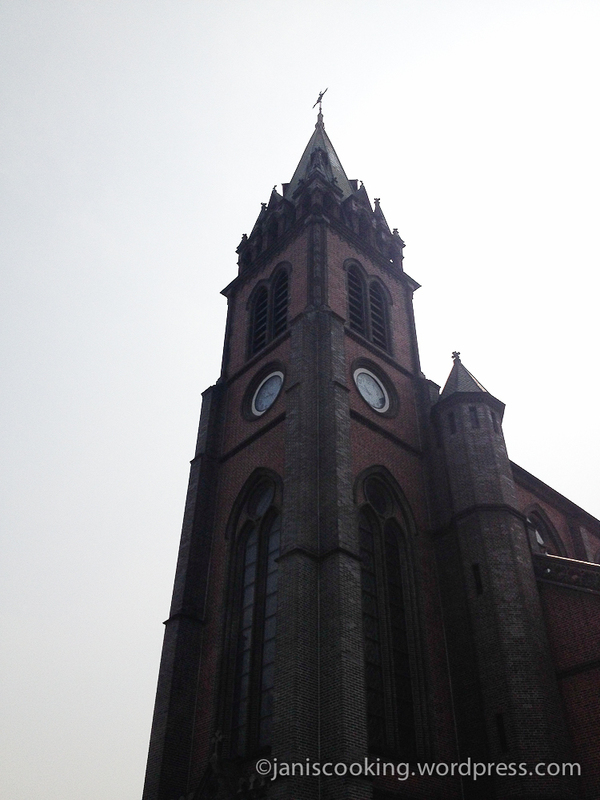 But aside from all these, there’s also the Myeongdong Catholic Church which has become a famous tourist attraction.